Cassini Maps has created 14,659 individual historical Parishes Maps, which form an essential resource for local history researchers, genealogists and historians. As parish boundaries have changed over time, its essential to know where your ancestors lived and to understand the landscape that shaped their lives. • Parish Maps provide a direct link to Census and Parish Records. • Download the PDF to view on screen and print at home. • Parish boundaries as they were in 1911. • Detailed Ordnance Survey mapping published between 1880 – 1910. • Downloadable PDFs of English and Welsh Parishes. • Scale: Street-level mapping – 1:10,000 (originally 1:10,560). 14,659 individual historical Parishes Maps are now available to download and to print at home. These maps provide a vital link to Parish Records and show in great detail the historical Parishes in which your ancestors lived and worked. 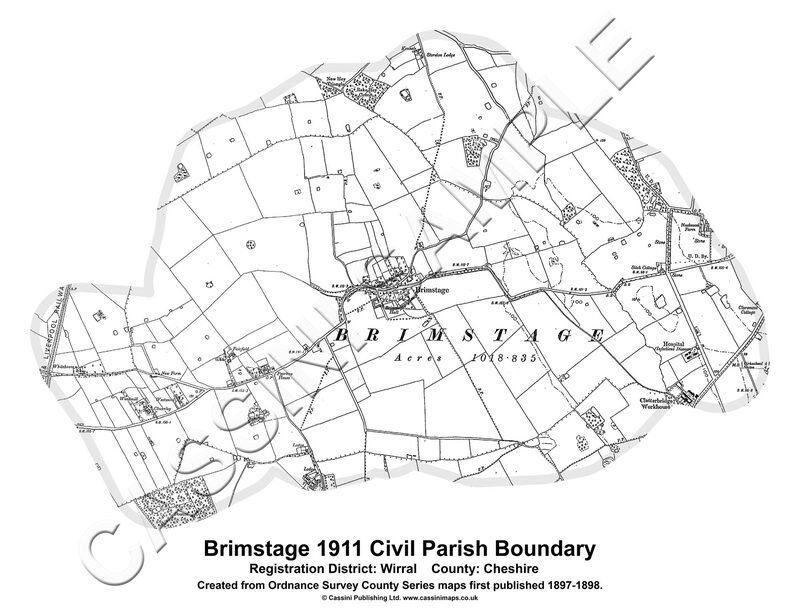 Each maps is taken from the Ordnance Survey County Series 1:10,560 maps from the cusp of 19th and 20th centuries and show the Historical Parish Boundary as recorded at the time of the 1911 census. This entry was posted in 1:10000, 1:10560, Archaeology, Genealogy, History, Local History, Ordnance Survey, Press Releases, Six-Inch County Series, Special Events, Special Offers and tagged 1911 Census, cassini maps, Census, Downloadable maps, Genealogy, Heritage, historical maps, Historical Parish Boundary, Local History, local history researchers, Maps, ordnance survey mapping, Parish boundaries, Parish Maps, Parish Records, Place names, Press Release, Six-Inch County Series, Special Offers, UK, Welsh Parishes by Cassini. Bookmark the permalink.